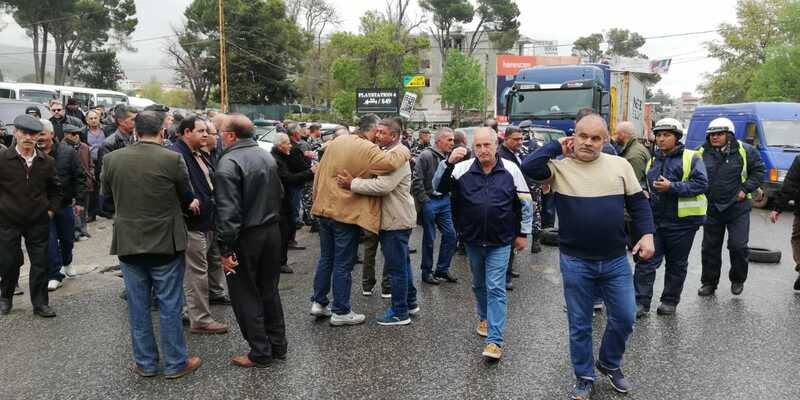 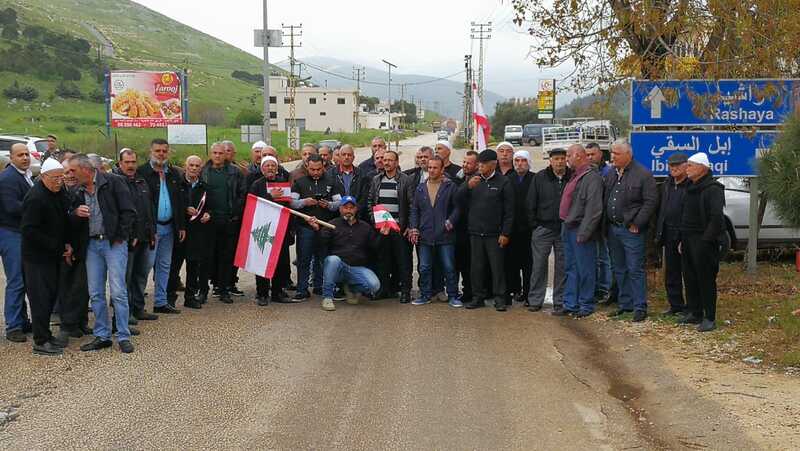 Retired military personnel took to the streets on Tuesday and blocked several roads in different regions, to protest against to cut their wages and pensions. 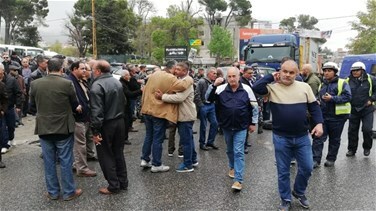 The protesters said that today’s movement comes as a warning after reports said that the austerity measures to be adopted by the government will affect the compensations of the retirees. 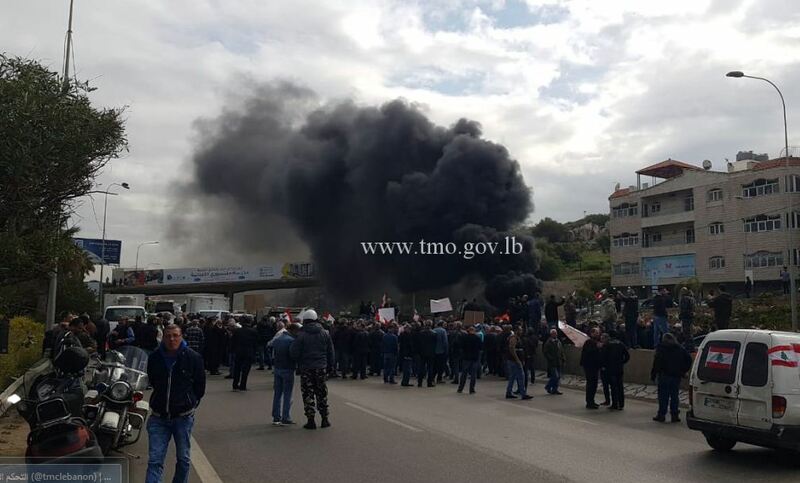 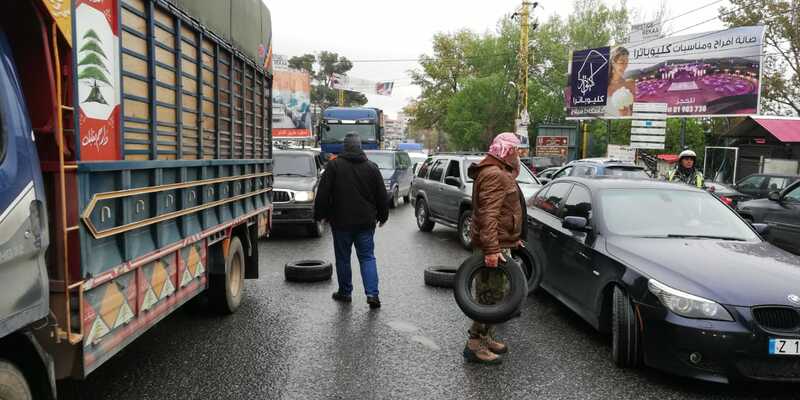 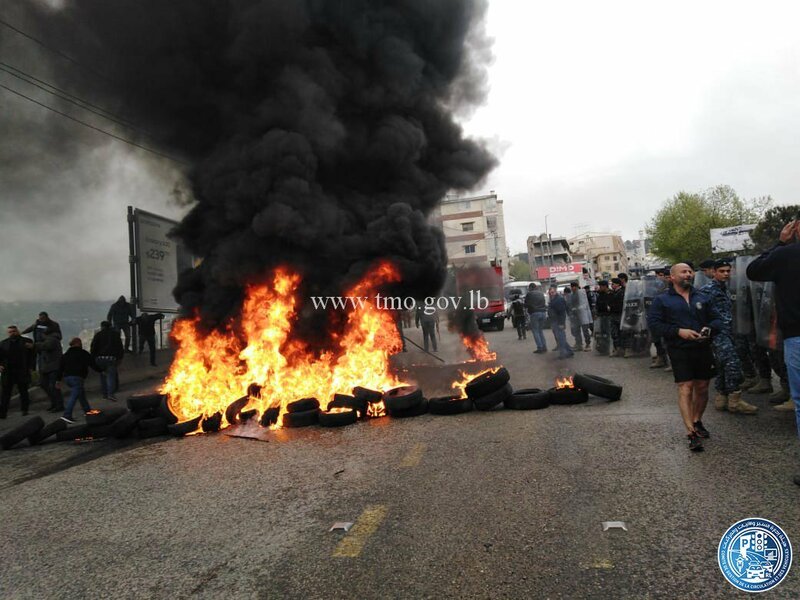 The roads that were blocked for a brief period were al-Nehme highway in both directions, Shtaura-Daher al-Baydar highway at the Qab Elias bifurcation, Chekka Highway in both directions at Finianos fuel station, Aley roundabout leading to Beirut and others.